Dogs love to chew on antlers. There are two types of antlers available in the market; Deer antlers and elk antlers. Surprisingly dogs have their own preferences between the two. This is the best thing to keep your notorious four-legged buddy busy. 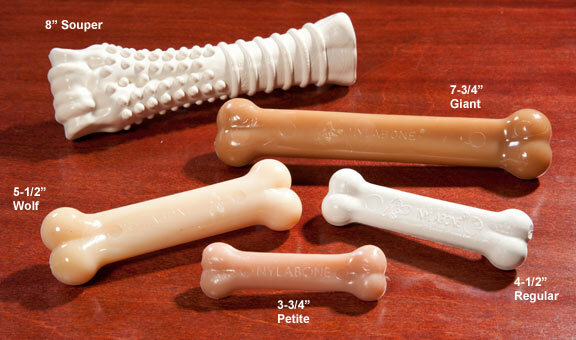 The Nyla bones take a long time to chew and offer you your space to cook of having dinner. We love doughnuts and our dogs love goughnuts. 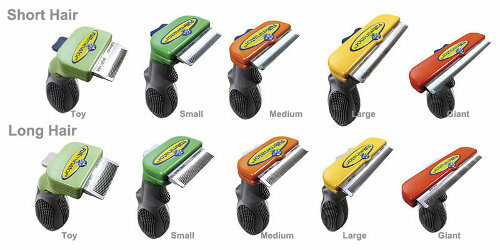 They are not only an engaging toy but they also offer us patent security with the light indicators where green means “go” and red means “stop”. This is not for your dog actually. As the name suggests; furminater is a device which helps you keep your home clean from the fur of your seasonal shredder or occasional shredder. Your dog might be smarter than you. 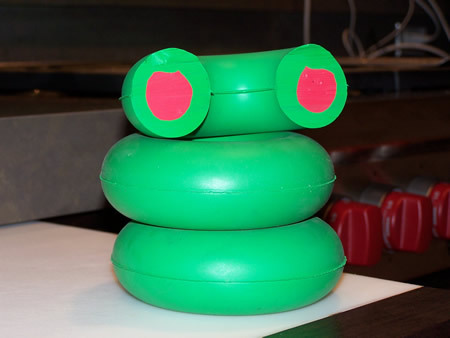 You need a proof give your dog a smart toy and see how he tackles with it. They are not only engaging but also sharpen your dog’s brain. 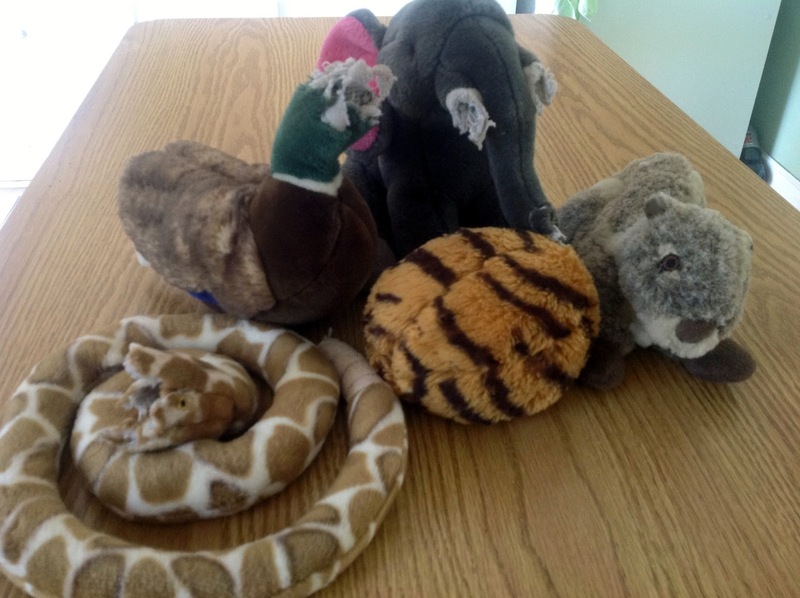 This high quality, durable plush toys are what your dogs will love to chew. They are long lasting and your dog enjoys his free time. 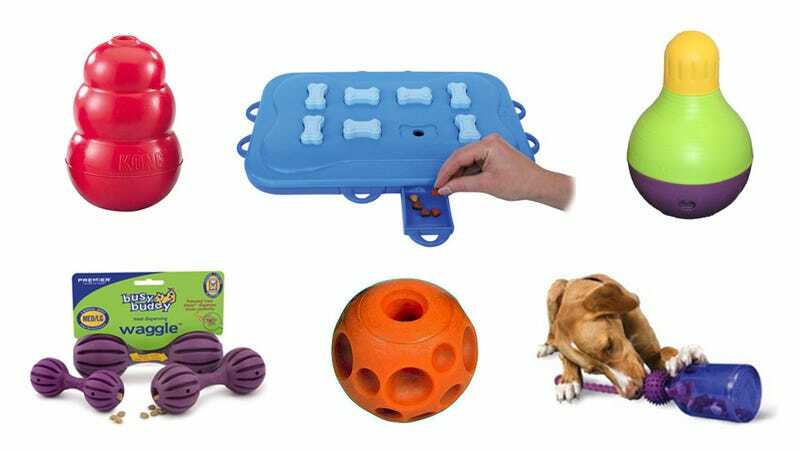 All these inventions for your dog must be great for him as well as for you. So buy one of them now and see your pooch wagging his tail in delight.